Honor has emerged as one of the fastest growing smartphone brands in Q1 2018 in India. Revolutionizing the technology with its innovative products like Honor 9lite and 7X, the brand is making its mark in the Indian smartphone market. Being a young and fearless brand, Honor products cater to the needs of the young millennials by delivering breakthrough innovations in the mid-budget segment. The brand with its India-first-approach registered an unprecedented growth of 146% owing to strong performance of its recently launched smartphones across online channels. The brand captured the fifth position with 3% market share in the Indian smartphone market. “India continues to be a focus market for Honor and with products like Honor 9Lite and 7X, we believe that we have been able to meet the Indian consumers’ demands. These two products have played an instrumental role in the growth that the brand has registered in the last quarter. Innovation is at the core of our DNA and as a brand we strongly believe in redefining technology through our cutting-edge product portfolio. It is an exciting time for us now and we will continue to focus on understanding the consumer needs and offer them superior quality devices that meet their demands”, said P Sanjeev, Vice President, Sales, Huawei Consumer Business Group. 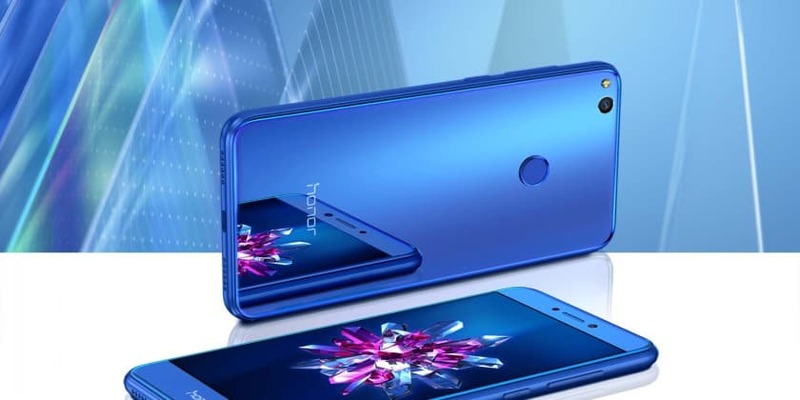 Besides focusing on high-quality products, Honor’s success can also be attributed to the fact that they give their customers exactly what they are looking for in mid-budget segment. In the Indian market, Honor has always focused on giving its consumers a best technology experience through its hardware and software features, and have also been termed as best budget smartphones by media critics. Honor registers growth of 146% in Q1 2018 owing to the success of recent launches 0 out of 5 based on 0 ratings. 0 user reviews.